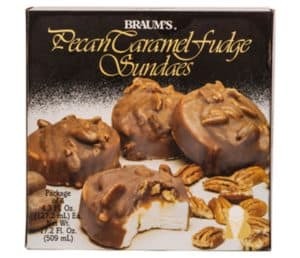 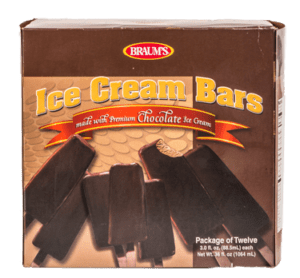 Braum’s delicious Frozen Snacks are the perfect sweet treat on the go! 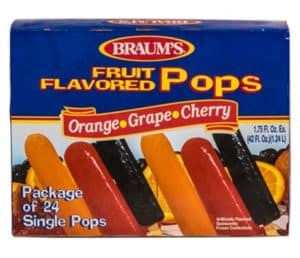 From picking up a sophisticated frozen dessert on the way to a dinner party to making your kindergarten soccer team happy with a box of Fruit Pops, our treats are sure to make you adored by all. 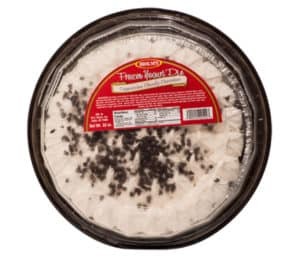 Need a frozen yogurt pie, we’ve got you covered. 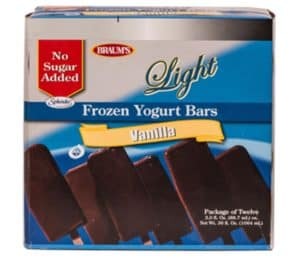 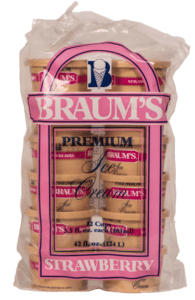 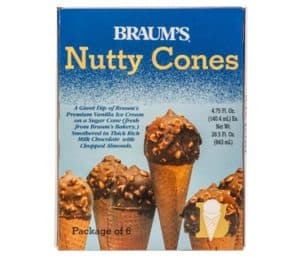 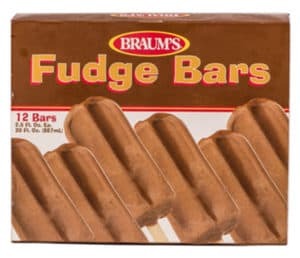 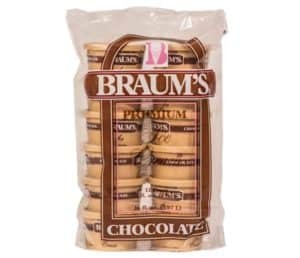 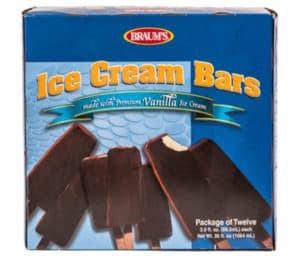 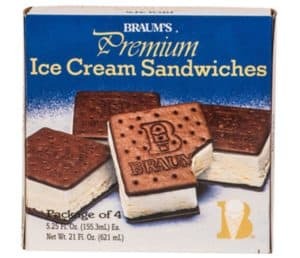 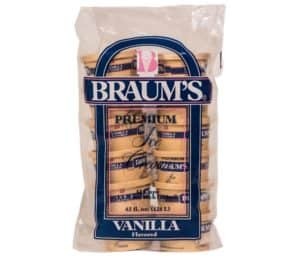 Also, ready to go in our freezer aisle, chocolate covered ice cream bars, ice cream sandwiches, frozen pops, ice cream cups and cones at your neighborhood Braum’s frozen snack shop at the Fresh Market.